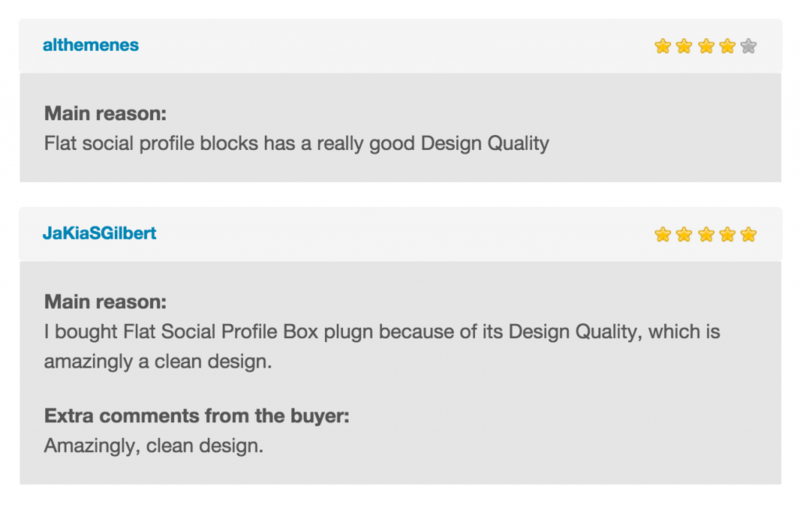 WP Flat Social Profile Blocks Demo Live Demos! This is how WP Flat Social Profile Blocks Look! WP Flat Social Profile Sharing Blocks is a set of responsive native follow/subscribe/recommend buttons which can be added to any WordPress site. This plugin has an intuitive and user-friendly admin options panel with drag & drop social profile blocks which are configurable with any number of design possibilities.